The Seed offers a nurturing and stable environment with a curriculum based on knowledge of child development, consideration for individual needs, children’s interest, based on continued observation and interest. 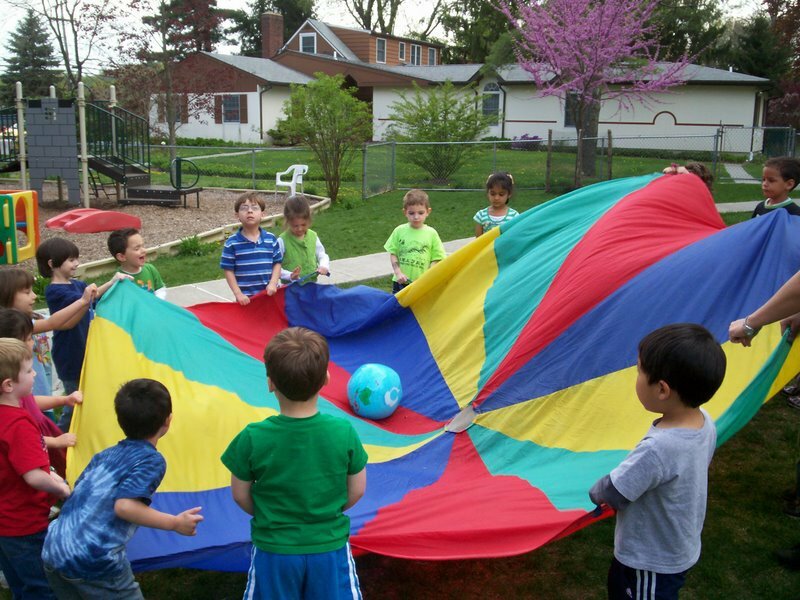 The daily schedule provides for alternating periods of quiet and active play and a balance between child-initiated and teacher-initiated activities. 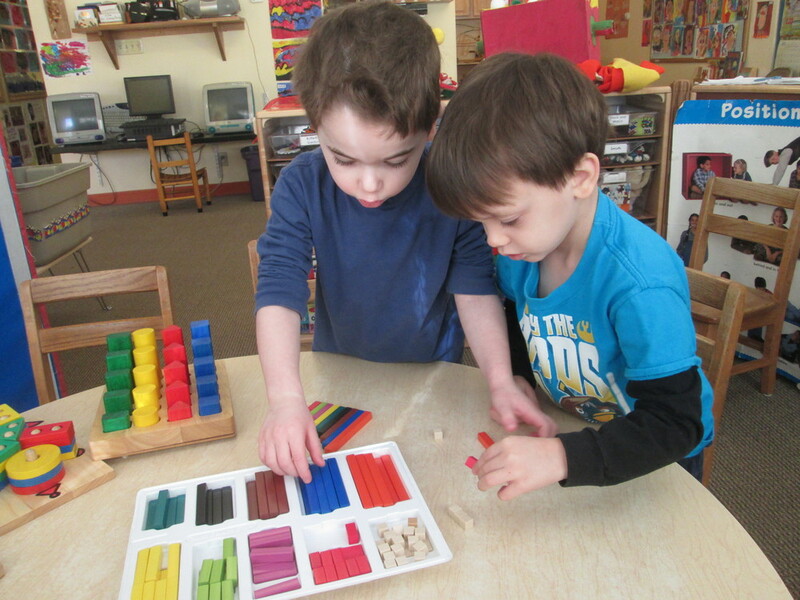 The physical space is arranged for activities such as block building, dramatic play, art, music, science, math manipulatives, indoor and outdoor movement. 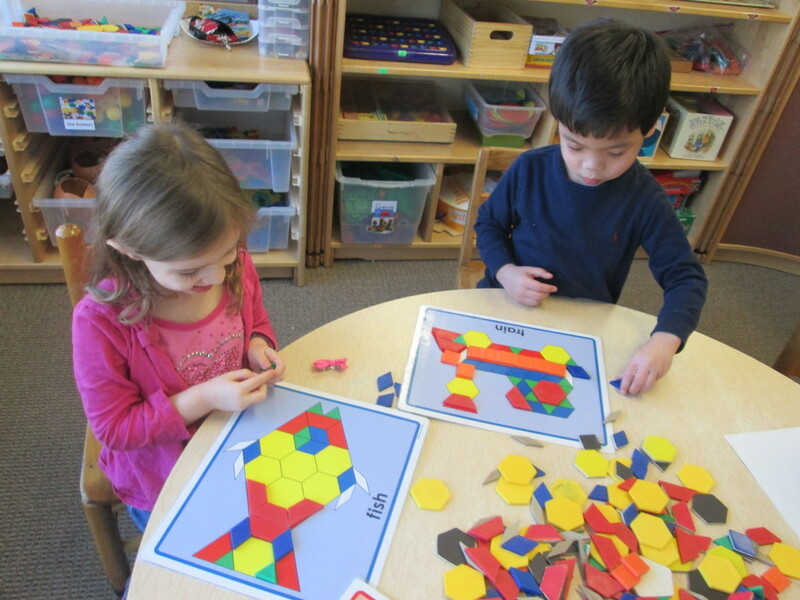 Preschool children have freedom of movement within a structured setting. Each child also forms part of a small class group which meets every day to explore different themes through the project approach.